Ready for 2019? As usual, we have lots of new coasters to look forward to. Check out our overview of the highlighted rides, with of course mostly coasters, for this year! 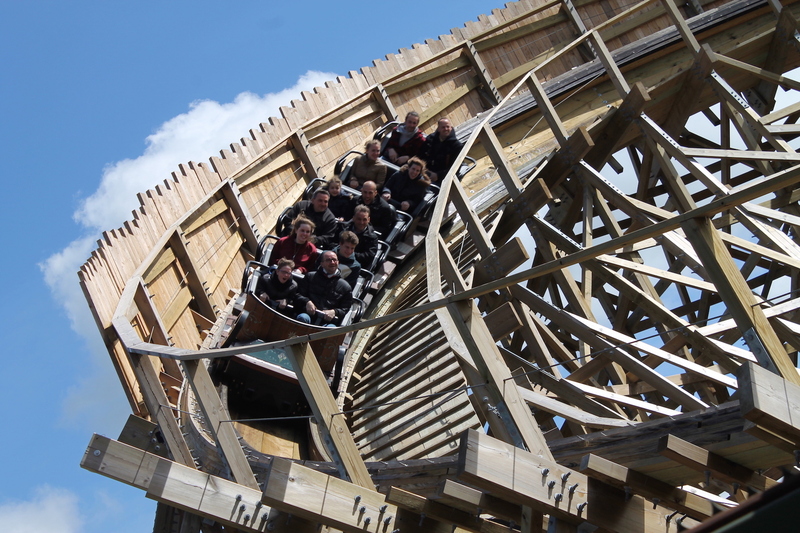 The novelties are spread all over Europe with special reopening of two wooden coasters, interesting Infinity Coasters, two unique dark rides and many thrill rides. This year, Bobbejaanland is finally investing in a new inversion coaster since 2004! This shuttle coaster will have three launches, 4 inversions, a height of 131.2 (40 m), a length of 1,968.5 feet (600 m) and top speed of 62.1 mph (100 km/h). We will be there to ride it for sure! After the opening of Bazyliszek last year in Legendia, a new interactive dark ride will open at Walibi Belgium with Alterface as the lead of the project. It will be the Erratic Dark Ride where almost every ride will be different and the ride is non-linear. The park will also be opening a Zierer Kiddie coaster to bring the total of coaster up to 8. Is it a drop tower or a panoramic tower? Well it’s both! 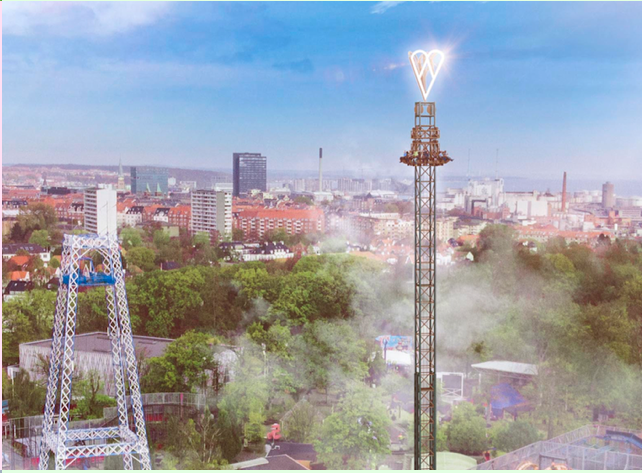 This new 213 feet (60 m) high tower will be a novelty among the Tivoli Friheden skyline. Guests can choose to either drop at about 50 mph (80 km/h) or simply go up and enjoy the view. Get ready to swing at Djurs Sommerland! This year the newest trill will be Tigeren. The ride will be part of the Asian theme in the park and replaces the former Topple Tower. The theme park in Finnish capital Helsinki opens an interesting looking new coaster. This Intamin Launch coaster makes you think of Taron but with inversions! Of course, it will not have the same amount of theming. Yet the blue color pallet looks stunning. We definitely intend to visit this one! This new coaster will be a coaster similar to Wilde Hilde at Schwaben Park. Guests will go up the vertical lift and then go down via this swinging ride. The name was recycled from the never built coaster. Originally this would have been the name of a Tower Speed Coaster, also by Zierer. It would have been similar to Impulse, the coaster at Knoebels Amusement Park & Resort since 2015. Just like Bobbejaanland, Walibi Rhône-Alpes is getting an Infinity inversion coaster by Gerstlauer. This one however will also have a chain lift section and a launch section. It will be 101.7 feet (31 m), 1,886.5 feet (575 m) long and a have a top speed of 52.8 mph (85 km/h). 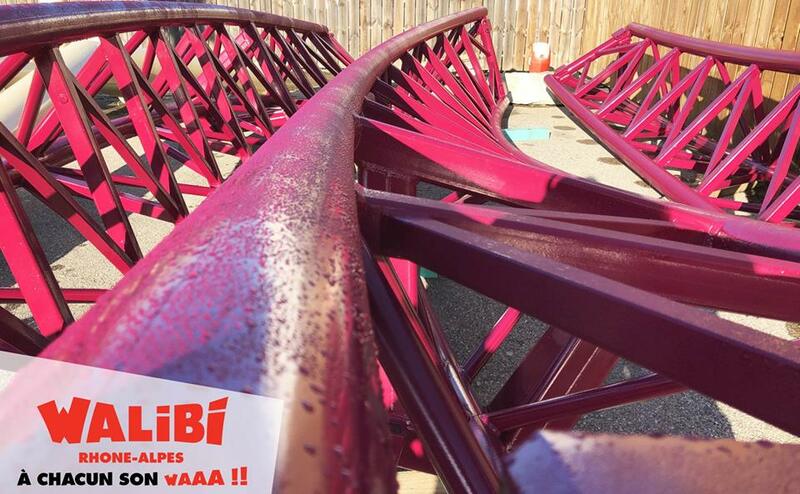 After the success of Lost Gravity at Walibi Holland, naturally, there would be more Big Dipper coasters built. The second installment is being built at Freizeitpark Plohn. Compared it will be shorter, 1,640.4 feet (500 m) but higher and faster, 144.4 feet (44 m) and 62.1 mph (100 km/h) respectively. This year, there are two wooden coasters reopening in a different form. This one is one of them. After the indefinite closure in 2016, the future of Colossos at Heide Park was uncertain. It was only last year that they revealed to reopen the ride as the same wooden coaster but with a different theme. The park definitely needs this coaster in its offer so we can’t wait for it to reopen. So how high is Highlander then? Well, the tower will be 120 meter (394 feet) high but the drop itself will be 103 meter (338 feet). This makes it the highest and fastest Gyro Drop tower in the world. Yes, you’ll fall down at a top speed of 120 km/h (75 mph). It doesn’t steal the record for highest as remains for Zumanjaro: Drop of Doom at Six Flags Great Adventure. They will also retheme the Schwarzkopf Classic: Nessie! A major investment will finally open its gates this year at Europa-Park. Not only a new hotel, but a huge indoor water park will invite guests to ride one of the many slides soon. 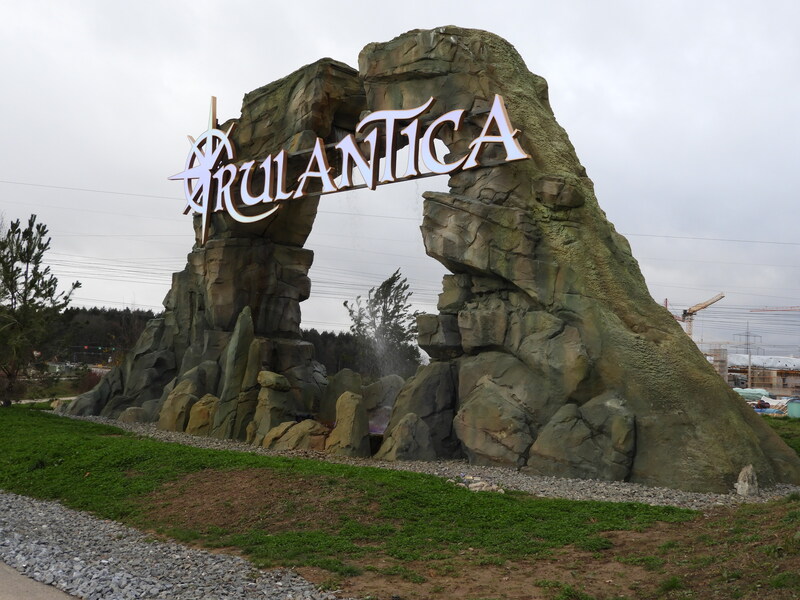 The park has been giving loads of previews of what’s to come at Rulantica via a musical, a preview center, a Historama show, an ice palace and Chinese light installment. Probably some of the best themed slides will be installed and a deliciously theme to walk through. With the park, they will probably have an all year experience to offer. We’re only mentioning the coaster, but Mirabilandia will open a brand new area called Ducati World. It will be all about the motorcycle brand also including a simulator and a retheme of the current race track. 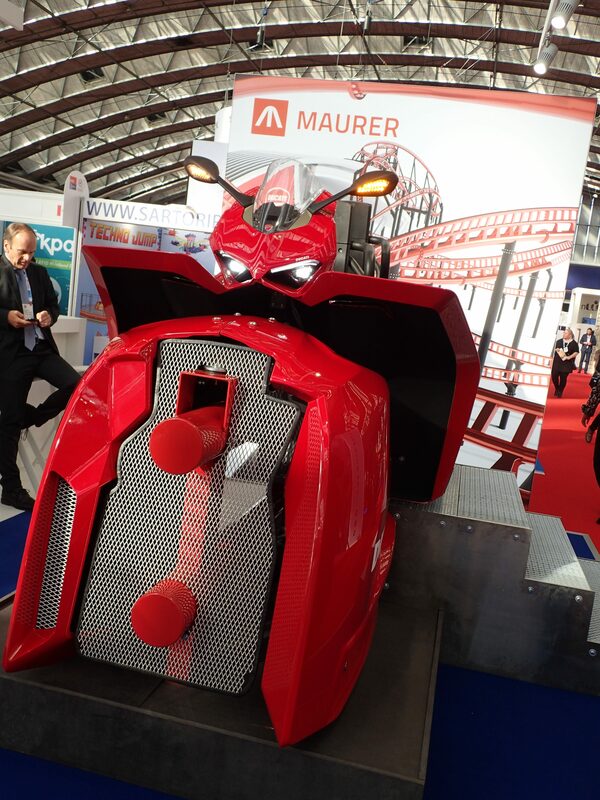 The coaster will be a first of its kind being a Dueling Motorbike Coaster by Maurer. You will be able to control the speed yourself. The first prototype coaster can be found at Skyline Park as Sky Dragster. 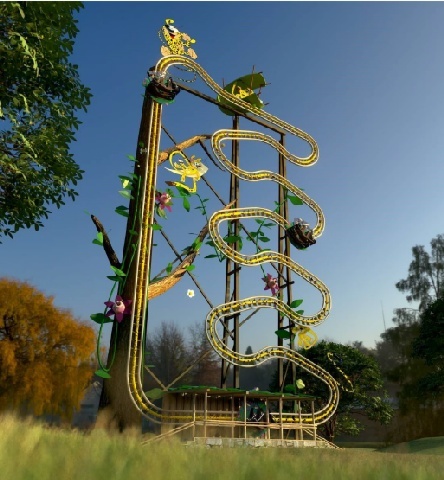 After the success of Heidi The Ride at Plopsaland De Panne, the group also wants to expand its pretty new park in Poland with a copy of the coaster. Majaland Kownaty opened only last year in the west side of Poland, only a 1 hour drive from Berlin. Even though it’s an indoor park, they want to expand the outdoor quite quickly too. The wooden coaster will be the only one in Poland for now. This coaster is probably the most anticipated one in Europe this year. The ride will be the first Ibox track RMC coaster in Europe! It’s also the first Vekoma wooden coaster that will be transformed. After Baron 1898 and Fenix opening in the last few years in the Netherlands, Walibi Holland fights back with the first RMC in Western Europe! 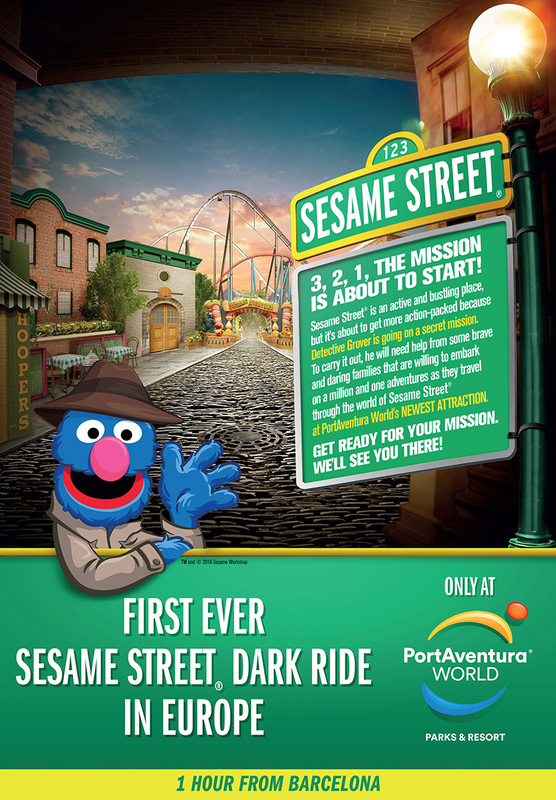 PortAventura has already many rides. Some spectacular coasters, lots of water rides, thrill and family experiences… But one thing it did lack what a theme park should always have is a true dark ride. Not the simulator kind, but the sit-down and watch kind. In 2019, that’s finally happening and it will be all about Sesame Street! It sure will have some awesome animatronics and we can’t wait to see how it unfolds! Here’s a thrill ride you don’t see too often. This Chaos Pendle guarantees inversions and thrill. A similar ride can already be found at Wiener Präter. It’s the second thrill ride in a row after the opening of Ikaros in 2017. Honestly, 2019 seems a bit a calm year coaster-wise. Especially compared to 2018. 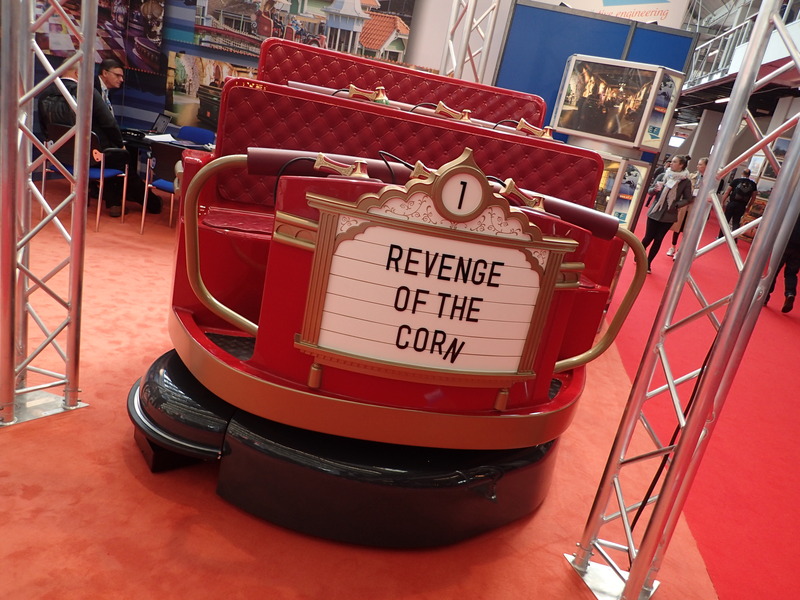 Luckily, European parks have already revealed quite some interesting rides for the coming years! Our favorites below and please be aware that these dates are not 100% confirmed in some cases! Intamin Mega Coaster – Walibi Belgium – 2021 – An African style coaster that you will want to ride! Iron Man Coaster – Walt Disney Studios – 2020 – The retheme of Rock ‘n’ Rollercoaster of the new Marvel area coming to the second gate of Disneyland Paris. 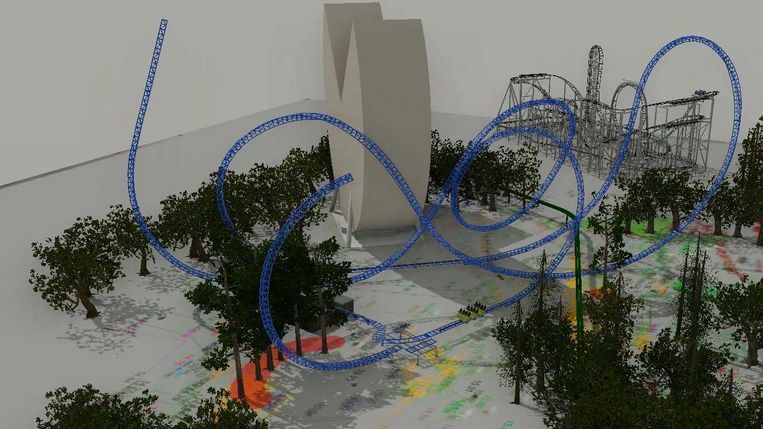 Major Coaster (Mission Kepler) – Futuroscope – 2020 – Probably an Intamin Spinning coaster both indoor and outdoor with at least one inversion! Intamin Triple Launch Coaster – Parc Astérix – 2021 – Yet another major coaster coming to the park with elements like never seen before! F.L.Y. – Flying Coaster (Phantasialand) – 2020 – Even though it might still open this year, if they want to open the full area they will probably not make it. The park hasn’t officially announced any date so we’ll have to wait and see. Major Coaster – Europa-Park – 2020/2021 – With the fire of 2018, there might be a delay on the plans of opening a new country with a major coaster. Major Coaster – Tayto Park – 2020 – A unique coaster in Europe featuring a two rollercoaster experience in one. The description thus looks fairly similar to West Coasts Racers coming to Six Flags Magic Mountain this year. Max & Moritz – Efteling – 2020 – This Powered coaster will be replacing the Bob, the Intamin Bobsled coaster, at Efteling. Launch Coaster – Efteling – 2021 – If all goes well, Efteling will built a new coaster in a recently purchased piece of land. Rumor has it that it will be a circus themed Intamin launched coaster. RMC Hybrid Coaster – Energylandia – 2020 – The name Zadra has been popping up, but it’s not 100% confirmed. This RMC coaster is expected to be a major world class coaster. 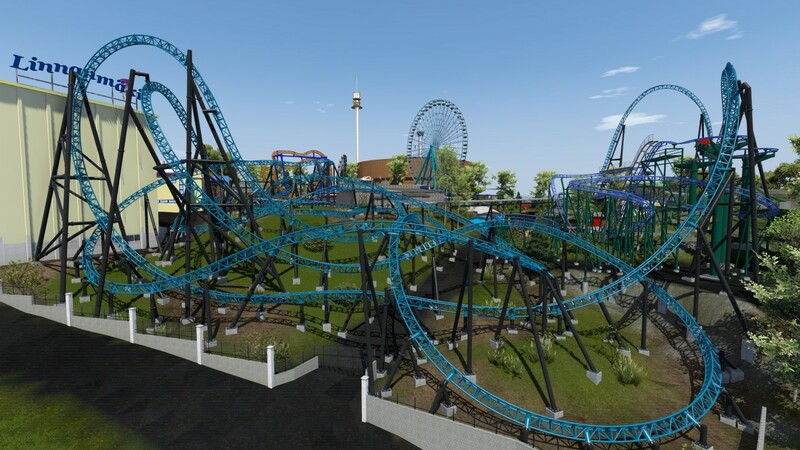 Vekoma Launch Coaster – Energylandia – 2022 – Besides the spectacular RMC, they also want to open a large new generation Vekoma coaster in the footsteps of their existing Formula coaster. B&M Inverted Coaster – Gröna Lund – 2021 – The only scheduled B&M coaster for Europe is an Inverted Coaster for Gröna Lund. The park managed to puzzle the ride into it’s offer, but originally planned for this year, they need more time to install it.